Little Dragon's Lover Chanting EP is the weighted presence of highly skilled dream weavers of popular electronic music. Where can you find something so alluring? Spotify, of course. Lover Chanting consists of three songs, starting with the title track “Lover Chanting”, then “In My House”, and “Timothy” to conclude the EP. Little Dragon seems to exist on the edge of what could be considered commercialized and artisan popular music. It wouldn't, therefore, be a stretch to say that Lover Chanting is going to qualify the listener in order to showcase the music's full potential. It has much to offer - if you choose to see it. Lover Chanting comes to us from the original line up of Yukimi Nagano, Fredrik Wallin, Hakan Wirenstrand, and Erik Bodin, who have released five full-length albums together. Who is this for? The current fans, the would-be fans, other musicians, or the artists themselves? 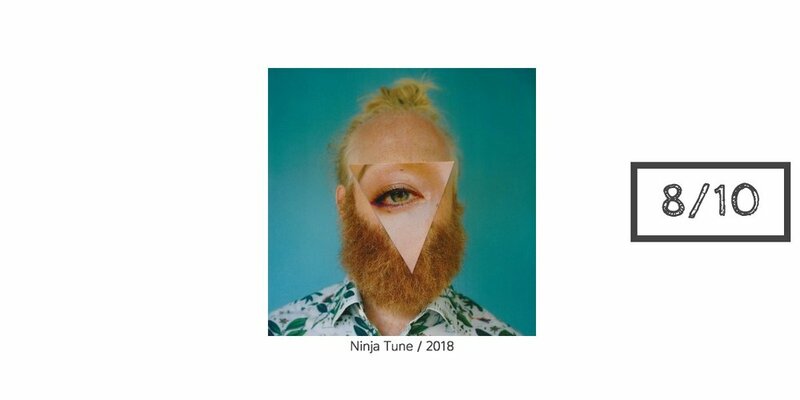 You’d have to think, after all, this is their first release on Ninja Tune. If this music finds its way to the right people then it won't matter what it sounds like. It would feel like a natural conscious choice when the time is right to whip out your favorite streaming service. When you do listen, it’s going to be a thin texture to start because of the delayed bass entry. Using headphones feels restrictive, but can allow you to hear all the wonderful deep frequencies that are omnipresent. When the bass does enter in the opening track, it unrelenting, so you really feel its presence when it leaves. The bass primarily has an electronic quality, but maintains an organic feel throughout the second track. You may want to hear “In My House” through quality headphones, there are some magical things happening that could get lost in your space. Without the intimacy of headphones or a quiet space, you may not get quite the same goosebumps from Nagano's sultry vocal line on the third track, “Timothy.” It’s texturally dense, with rich vocal performances that fill out the final track on the EP. Looping back to the opening track becomes a rewarding experience, and the lack of bass seems to have new meaning when you hear Lover Chanting a second time. Lover Chanting EP allows the listener to pay attention to both the musical landscape and the vocal performance in immaculate detail. Not only are listeners provided with an electronic dream-scape, but Little Dragon also rewards you on repeat listens so you can come back to all the musical artifacts they left for us. Short albums are can be unwieldy sometimes. They can go so quickly, it's hard to decide what to do with it after. Full albums might give you more to digest, but this is a tasty EP that makes you want more every time you hear it. Don't miss out on this one simple because it’s short.